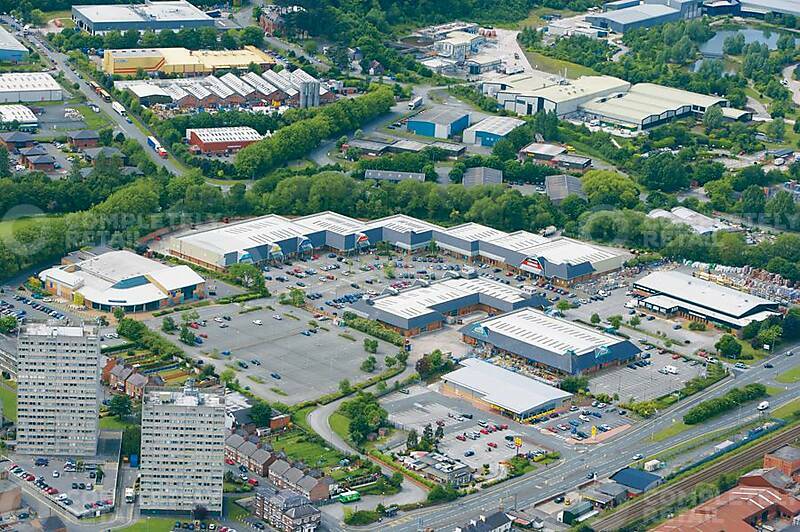 121,655 sq ft of open A1 Retail Warehouse in a prominent location in the heart of Flintshire. Excellent car parking provision with vehicle movements of c.35,000 per week. Existing occupiers on the park include Argos, B&M and Poundland whilst the scheme is anchored by the only Sainsburys Food Store in the county. Flint is the former county town of Flintshire and is located approximately 6 miles north of Mold and 12 miles west of Chester. The town has a population of approximately 13,000 people (Source: Focus) but draws from a much wider rural catchment. The town benefits from a railway station with a direct line to Holyhead to the west, Chester and onwards to London to the east. Flintshire Retail Park is situated a short walk from the traditional High Street where the majority of occupiers are of either local or regional nature. 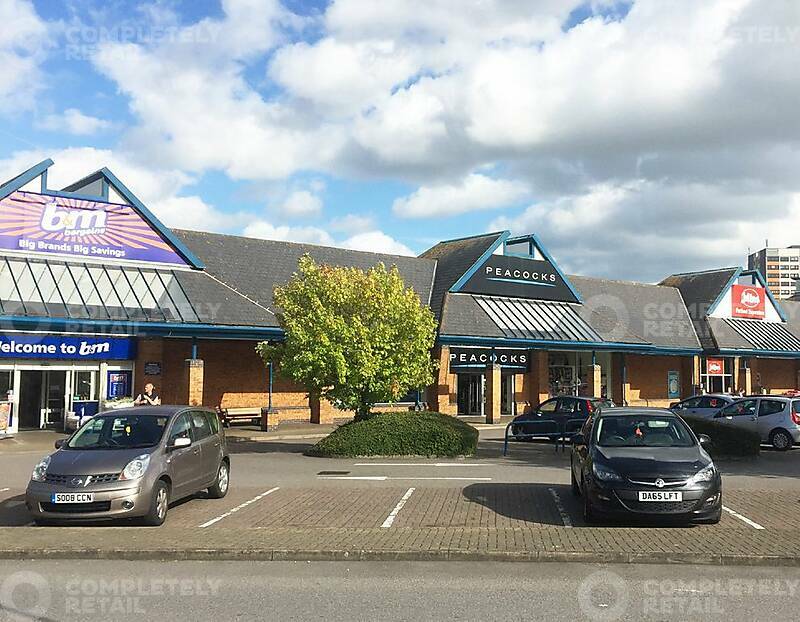 As such, the park has become a principal retail location for the town and extends to approximately 121,655 sq ft, together with plans to extend this further. The park sits immediately adjacent to and shares a car park with the Jade Jones Pavilion which is home to the towns library and leisure centre and helps drive significant footfall to the park.